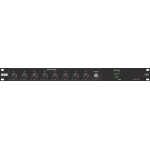 Mongoose can replace the analog mic and line level portions of an audio system with digitized audio over regular CAT 5 cable. 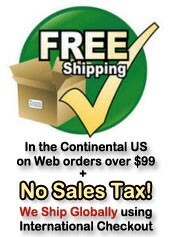 Mongoose can be used with or without CobraNet. New Mongoose Tracker 2.1 is ready to download. 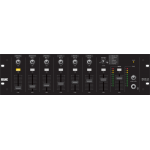 The Mongoose and its Tracker software work with Ranes Remotes Audio Devices (RADs) and your CobraNet network to deliver digital audio to the "last mile” of installations - between the equipment room/rack and remote spaces. OK, its not a mile, we lied: its actually 150 meters (492 feet to those in Liberia, Myanmar and the USA). 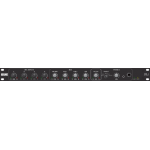 The Mongooses 32-by-32 digital audio matrix router receives its first 16 audio channels from up to eight RADs via the eight rear panel 8P8C (RJ-45) Remote Audio Device ports. 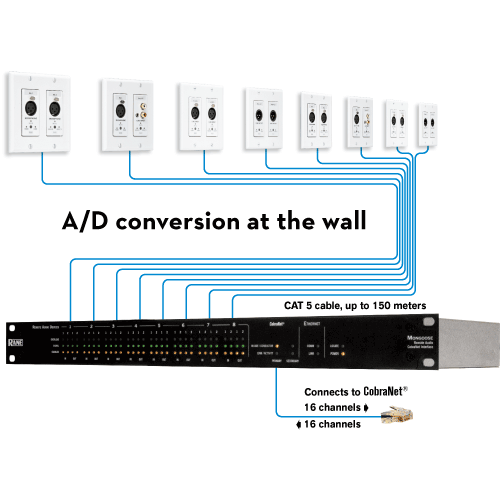 The second 16 matrix input channels come from two eight-channel CobraNet receive (Rx) Bundles via standard CobraNet Primary and Secondary/backup ports. 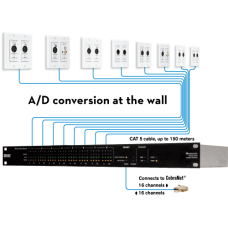 The 32 matrix router outputs transmit 16 channels to eight RADs and 16 more channels to two CobraNet transmit (Tx) Bundles. A family of RAD models connect to the Mongoose. 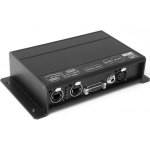 Each converts analog audio to or from 24-bit, 48 kHz digital audio. 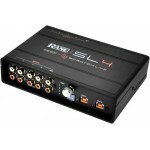 Standard CAT 5 cable and termination transport four digital audio channels - two channels in each direction - as well as power, ground and a communications channel via Ranes proprietary RAD Network. Status indicators are at the RAD signal entry points, at the front and back of the Mongoose, and in Mongoose Tracker software.